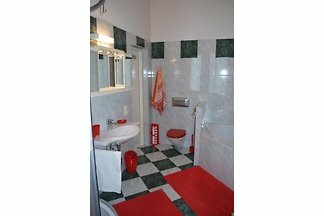 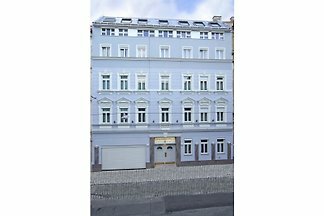 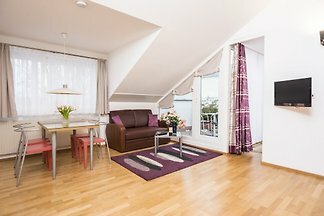 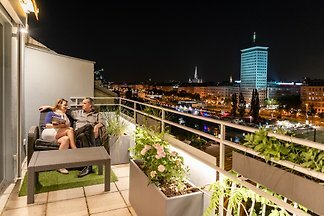 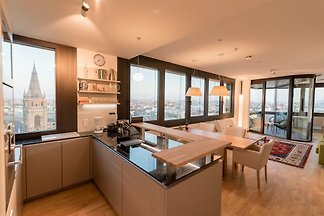 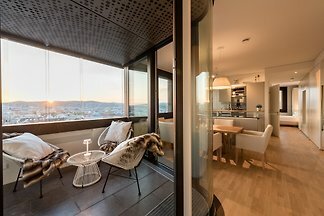 360 ° panorama suite, business apartment and holiday home in the center of Vienna (8th district. 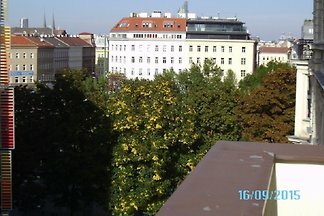 From here, you overlook the city center from St. Stephen's Cathedral to Kahlenberg. 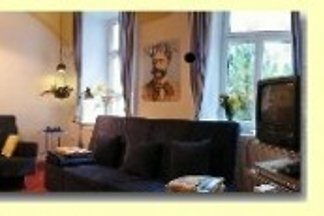 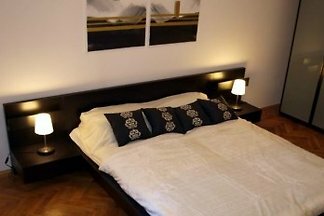 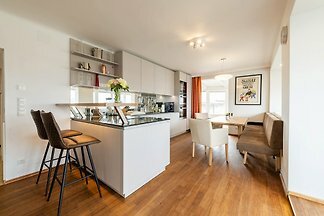 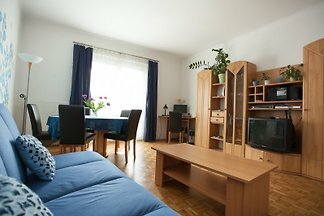 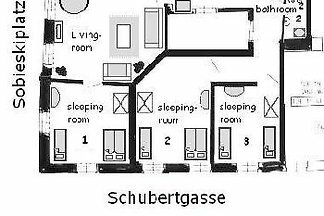 Rent successfully your holiday flat or holiday home in Vienna Josefstadt in only 20 minutes !